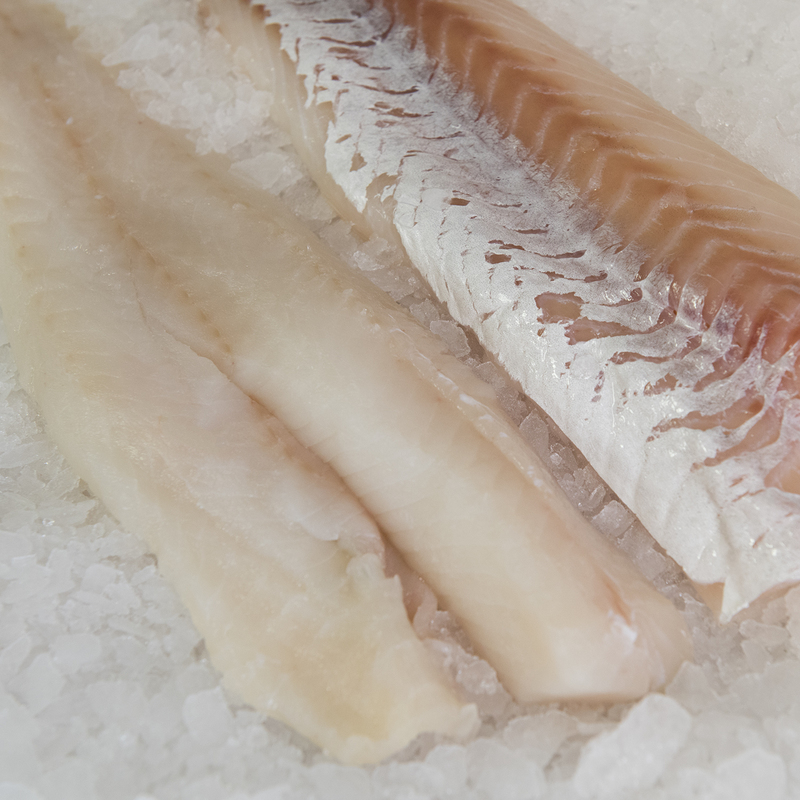 Haddock has very, lean sweet meat. It is flaky and similar to cod. Caught off the coast of New England and Canada and throughout the northern Atlantic Ocean. U.S. and Canadian haddock stocks have rebuilt to very healthy levels due to effective fishery management regulations. Haddock fish is harvested with trawl nets, longlines, and gillnets. Each of these gears can have negative impacts on the ecosystem, whether through bottom damage or bycatch, but there are many regulations in the U.S. designed to reduce these impacts.